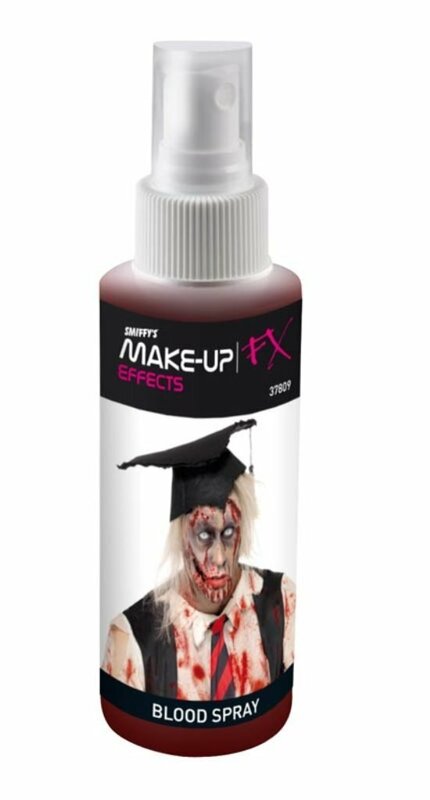 Create a gruesome design with the Spray Blood. Pump Action Atomiser. Great for a zombie costume. Designed to shock and scare! Perfect for Halloween.